In general the question of what’s inside a box is more intriguing than the box itself. But the Takeaway turns this presupposition inside out. 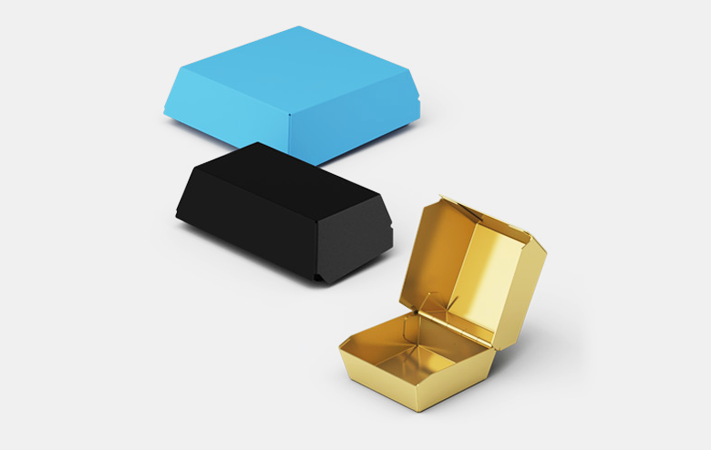 It references a commonplace object from our on-the-go lifestyle – a fast food container. 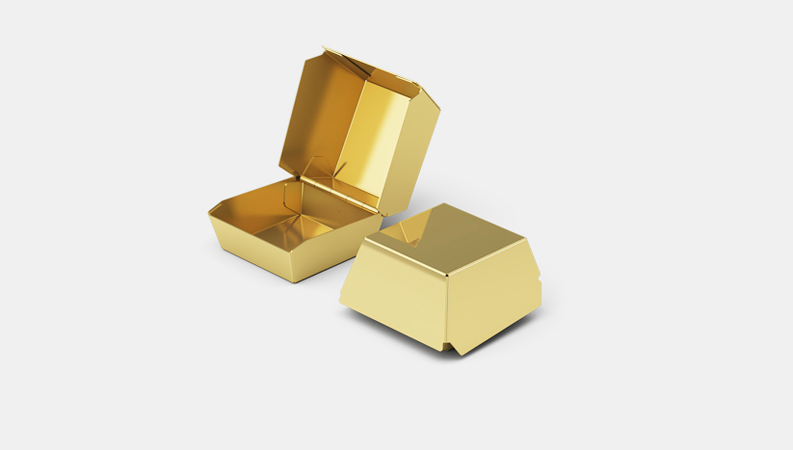 Folded from sheet metal, Takeaway is anything but ordinary. The strength of the medium gives this piece a presence weightier than its function of mere ‘container’. 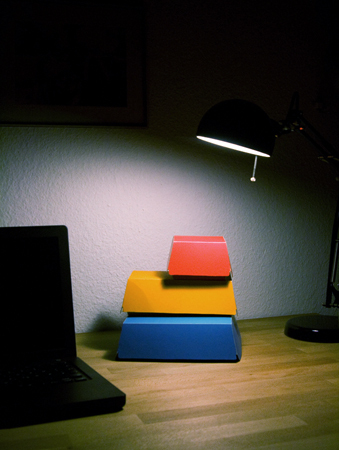 Takeaway highlights that even the simplest seeming object can be captivating in the right circumstances. 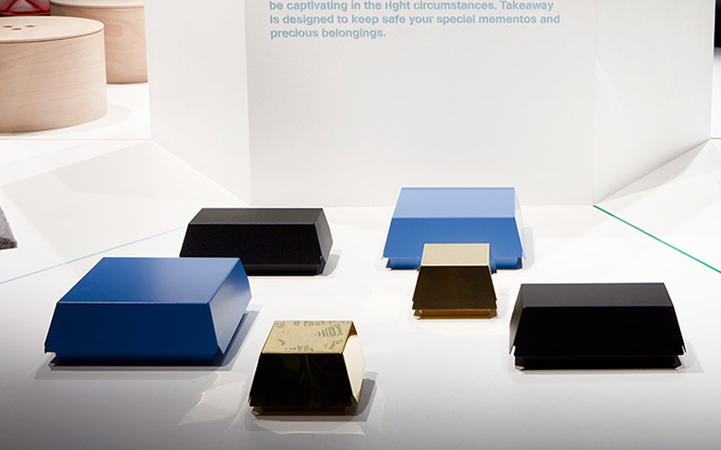 Takeaway is designed to keep safe your special mementos and precious belongings.